Inhale the fragrance of the forests, feast your eyes on the mountains, taste the flavours of Tyrol and explore the summit of culinary delight. 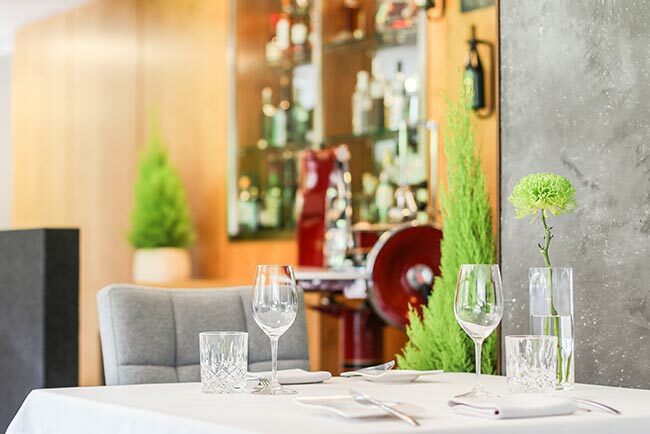 The award-winning cuisine at Bistro-Restaurant Rosengarten is committed to down-to-earth Alpine food prepared with modern sophistication and a light, creative touch. The chef’s passion for his trade is reflected in the flavours and presentations of the Bistro’s dishes.